Caution! Announcement! We will announce something great for Raft tomorrow! Those who follow Redbeet Interactive on the social media channels are familiar with such posts. In terms of openness, transparency and exchanging with the Raft community, the young Swedish development team is outperforming most big publishers. At Gamescom 2018, we had the opportunity to sit down with the team. We asked them about the upcoming big update, how a small team works and what the next updates might be. At Gamescom, you don’t only find multi-million dollar publishers such as Blizzard, Bluebyte, and Ubisoft, but also small indie studios that act independently. Many of these indie studios share a common booth at Gamescom as having their own booth would probably burden the budget way too much. This so-called Indie area also has its own charm, it’s less organized and a bit chaotic than the big stalls that fill half of the halls. There are 30 or more computers in there where different games share a demo computer. Most of the developers are on the stand right in front of their products and are available for questions from their community and discuss their games. Our discussion partner was Victor Heilskov the community manager of Redbeet Interactive. 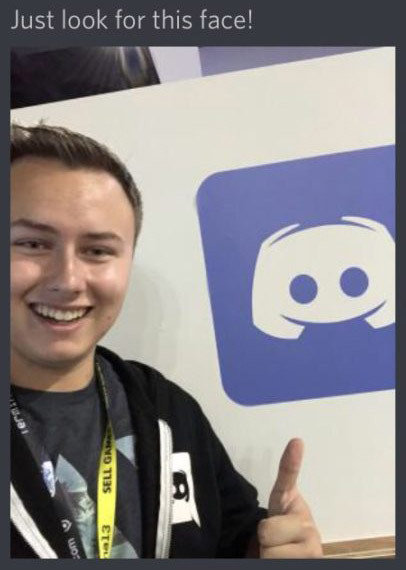 In the discord channel of Raft, we found out that the team is at Gamescom. The pre-inquiries for an interview by e-mail had apparently perished in the everyday business and remained unanswered. But, with Discord contacting each other is fairly easy. As the Raft developers don’t have their own booth at the fair, they are just walking around, the interview takes places in a very indie style: leaning against the wall of the exhibition hall. Scandinavian humor: ”Just look for this face (to be seen above)” is the reaction to my interview request at Gamescom. We managed to find each other quite easily. Meanwhile, some announcements have come together. 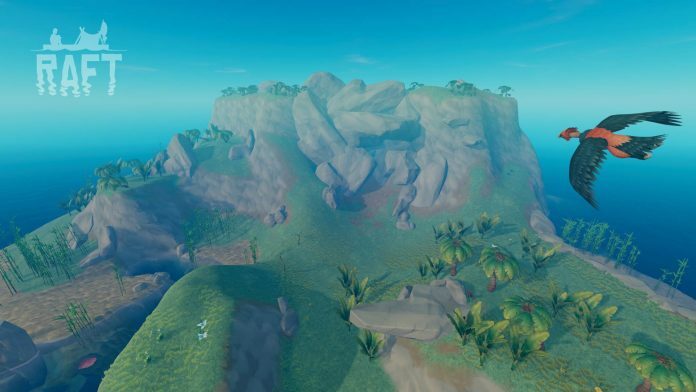 There should be big islands and a bird that lives there and defends it. In addition, you could follow the evolution of the puffer fish from the concept drawing all the way to the 3D model and its first animation on the Raft channels. This is the youngest addition to the Raft family and supposes to live near the reefs, or on the islands to attack the player there. 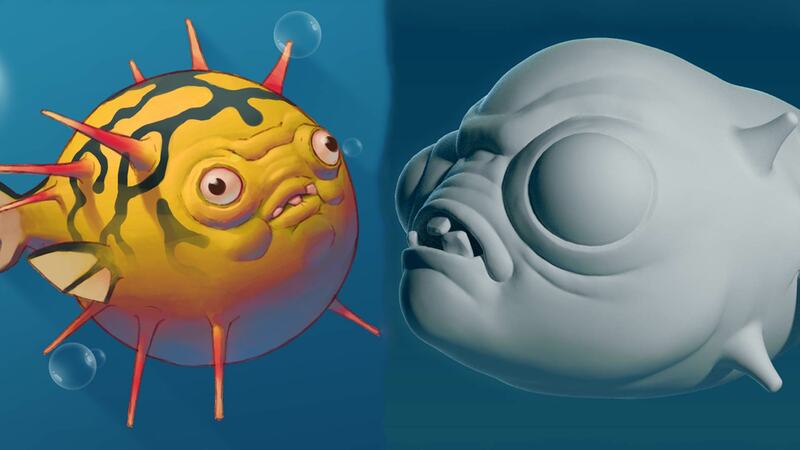 Transparency at RAFT: a look at the concept drawing and 3D model of the puffer fish. The animation of the Puffer fish, the developers share everything with the community on their Raft channels. Why do you bundle so many innovations in an update and announce it so intensely over the weeks? We would like to know. The reason is as banal as Victor is transparent. Their sound designer was on a three-week vacation. Thus, neither the bird nor the fish are making any sounds at this moment and even the sound effects, which are connected to the large island are still missing. However, having such a small team it’s impossible to keep working without a vacation, definitely when the Early Access has just started. As the sound designer is now back the update might be put out soon, maybe even in September. Then it’s time to think about the next big update. And how will things continue after the big update? ”That’s decided after the release, says Victor. ”Then we sit down and think about the next step.” When we looked at him in disbelief, he explains that while there is a clear vision for the game, not all the details haven’t been fully talked through yet. So, according to Victor, there is no developer roadmap with clear intentions and deadlines. Nor is the story finished. Why do you float on the sea with a raft? Has the world been flooded? Why do palm leaves but no trunks drift in the water? The trees would have had to be completely uprooted and after some time, the palm leaves would have rotted too. Why does an inexhaustible supply in the sea drive you? Victor is trying to answer such questions just like that. It should create a coherent story that is both exciting to tell and to captivate players. Will Redbeet Entertainment make an environmental statement? An ocean full of plastic and rising sea levels are well-known from documentaries or the daily news. At the same time, there are political forces that call climate change fake news. In the US, research funds in this area are currently canceled. Do like to see your game as a political statement, by showing the apocalypse after the rise in sea level? That denies Victor. The game was based on the idea of floating on the ocean while retrieving resources with a throwing hook. 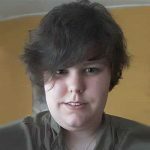 The feedback on their free prototype was the reason for further development and how they found Redbeet interactive. As the developers quit their studies shortly before graduating.